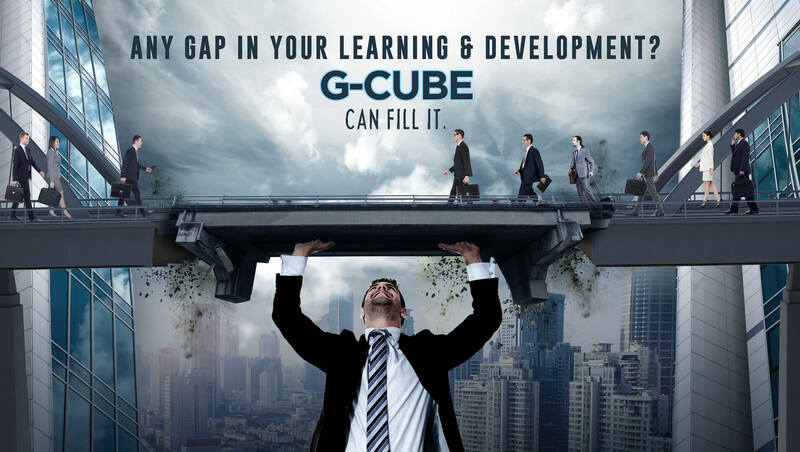 GCUBE as a firm provides a one-stop solution with their innovative educative products at the organization level. Their model of learning encompasses majorly one thing called SIMPLICITY. The source code for the genesis of their products has been based on cracking this one big egg; COMPLEXITY. 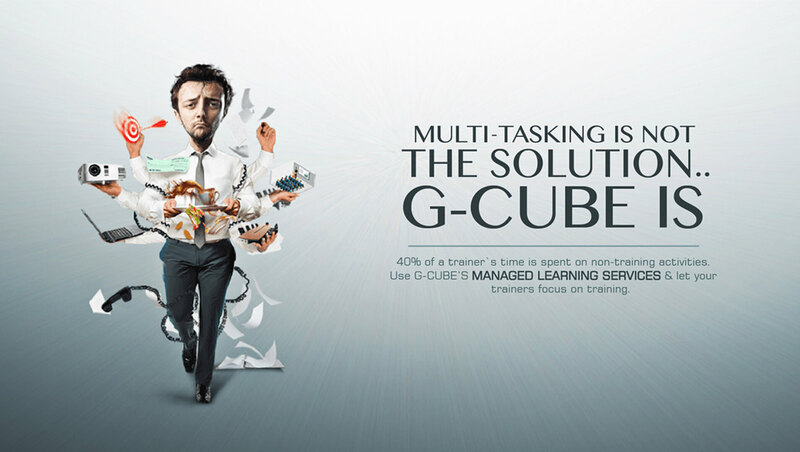 We were given a task to highlight this facet of GCUBE with added shine of our creative glitter. So, we took out our creative sprays, sparkled it here and there, and what we came out with was something called WOW.